All students are expected to attend school every day. 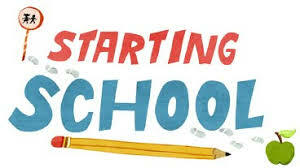 It is important that your child attends school regularly!! • logging in to Compass to enter your child’s absence online. Any unexplained absence of 3 days or more will be followed up with a friendly phone call.